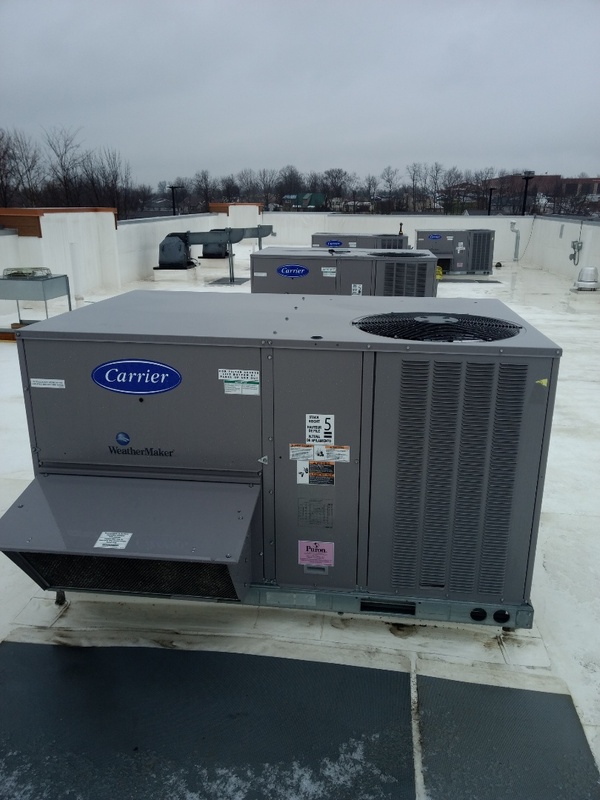 For over seven decades, Cafco Services has been providing a wide range of top-notch HVAC, refrigeration and filtration services to residential and commercial clients in Ohio. We are proud to have helped numerous homeowners enjoy indoor comfort and health, and business owners achieve optimal commercial operations. To expand our reach and make sure that we help as many home and business owners as possible, we also serve neighboring locales outside Ohio, including western Indiana and northern Kentucky. If you live in any of the cities or areas listed above, count on Cafco Services to provide you with the best HVAC/R services. 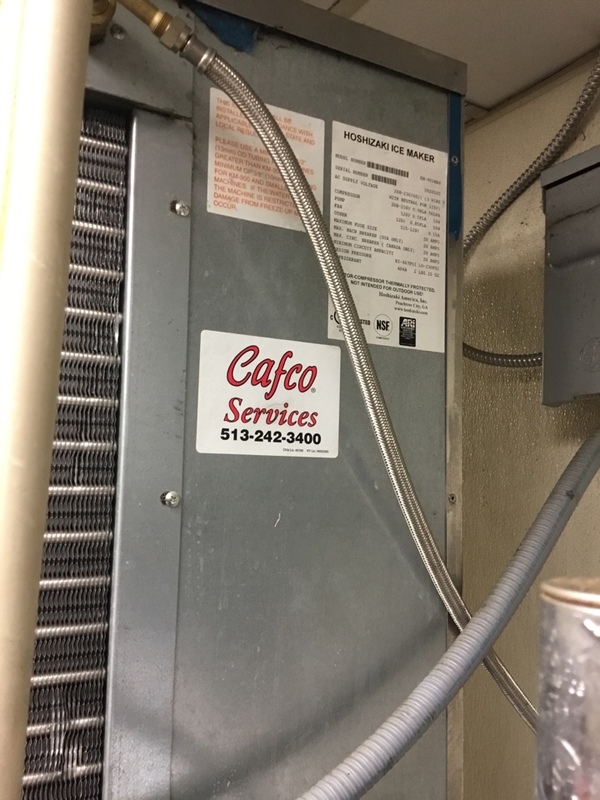 Whatever your HVAC need may be, whether it’s for your home or business, and regardless of the original equipment installed, Cafco Services has the answer! 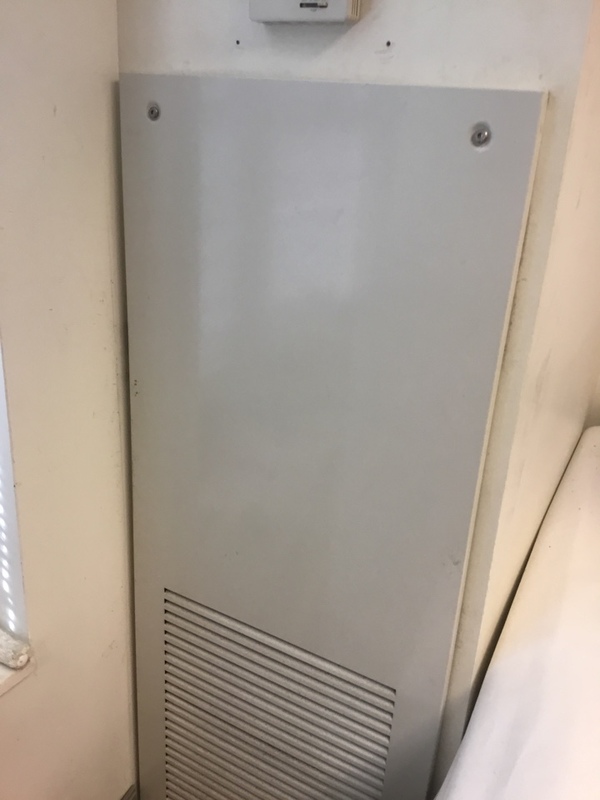 Need an HVAC Technician ASAP? Call Cafco! 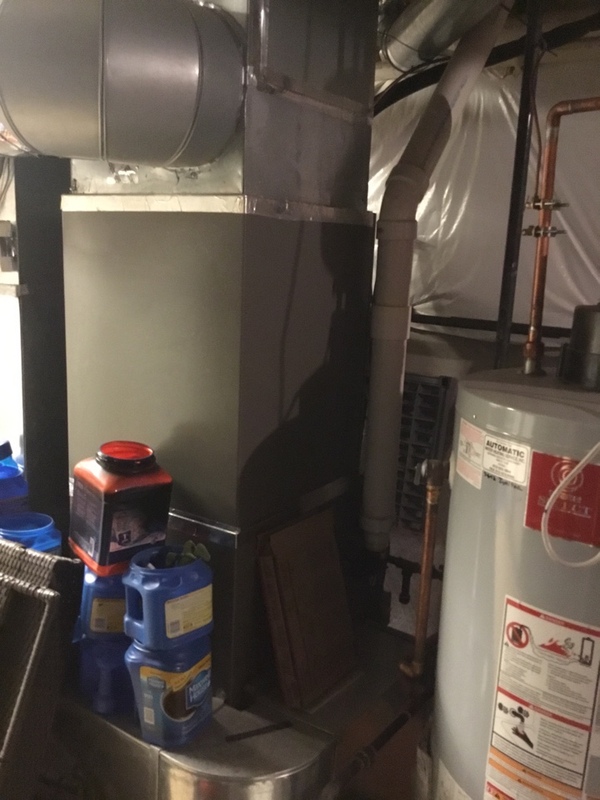 Do you have an HVAC emergency in Ohio? 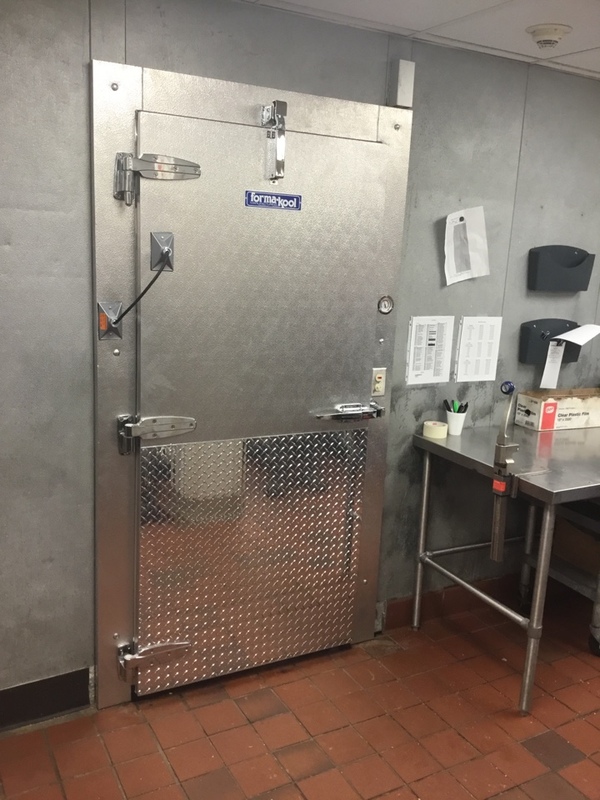 Do you need a new refrigeration system for your restaurant in Western Indiana? Do you want to check the indoor air quality in your Northern Kentucky home? Call us now at (513) 242-3400 or fill out our online contact form and we’ll have an expert HVAC technician on site right away. Jason and his team worked hard in bad conditions to try and fix a big issue with our utility service. They cared and stayed with it. Courteous and professional. Keeps their customers interest and needs first! Very Dependable, Great Service at a fair price. ver quick response times. After 3 years we have yet to have any issues with this company. We have become very comfortable with the service and attention we receive. Fair pricing, fast response time, and quality work.....I would not hesitate to recommend Cafco to anyone! 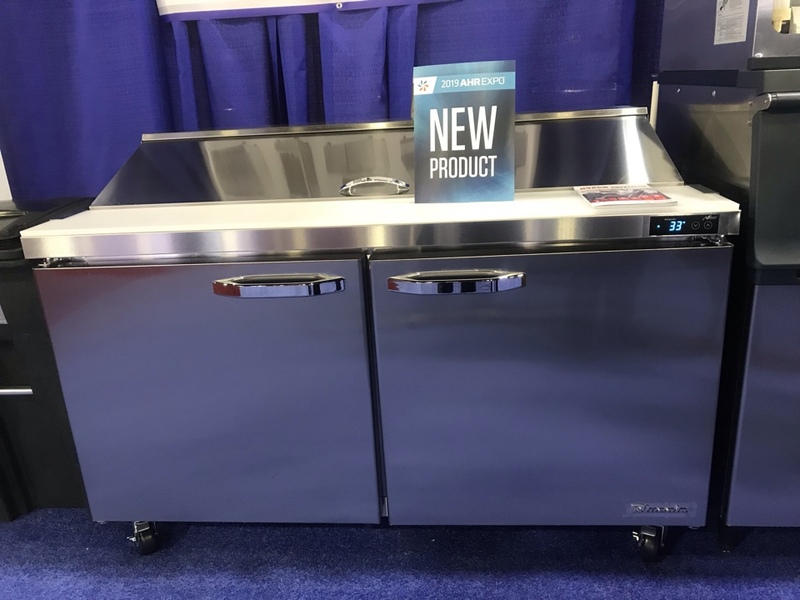 I continually get great service and a great product from Cafco services. We have shopped around in the past and found that their prices are highly competitive and within our budget. We hope to have a long-standing relationship with them for years to come. The salesman that I deal with is top notch and a pleasure to deal with. Repairing broken main gas valve to building. 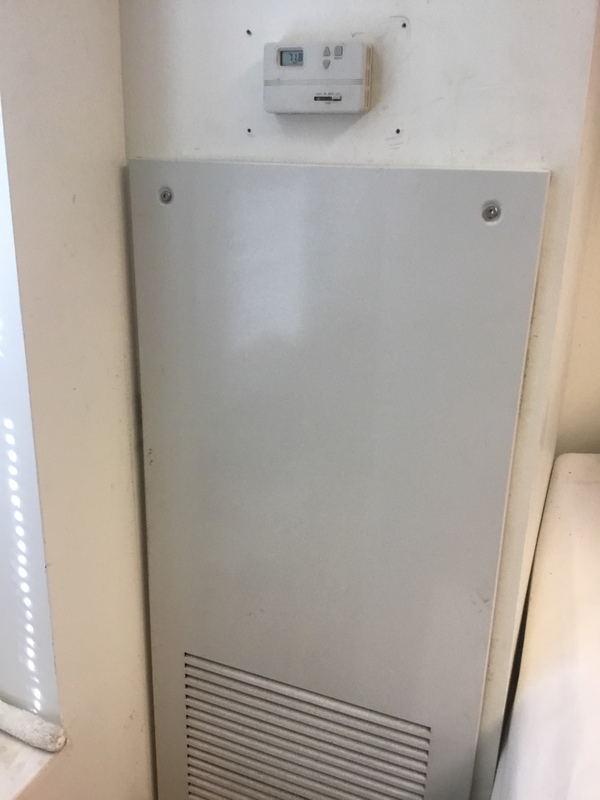 Installed motor starter for room unit at a college residents.